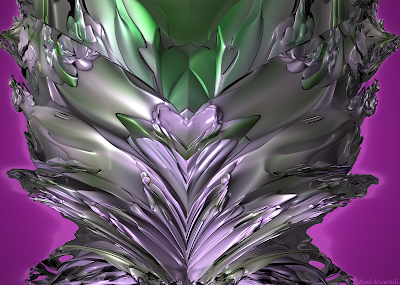 The Monkey Buddha: "Steel Heart"
Each day this week, I am posting a new piece of abstract art that I've created. I've started a new gallery, with hi-res images that I'll continually add to. Prints & products featuring each design are available in my Cafepress store. Movie Review: "Batman vs. Superman"